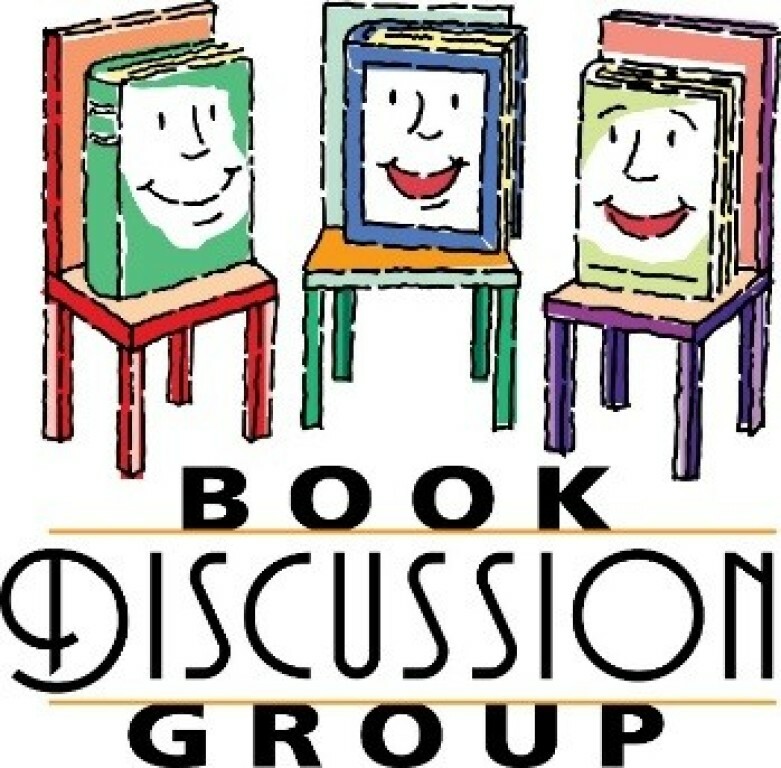 The Fiction and Fellowship Book Club offers participants a wonderful venue for intelligent and meaningful discussion of many different types of books. We read mysteries, history, novels, classics and new literature. Most books are provided via the Library Book Club program, but once in a while participants will agree to get their own book when the program does not provide it. Discussion is led by Dr. Carole Policy, PhD. Dr. Policy is a retired college professor of English who has led book clubs in colleges, universities, and public libraries. As a member of St. Patrick Catholic Church, Carole has generously offered her expertise to lead our own book club. The group meets once a month on the last Wednesday of the month from 2:00p.m. to 3:30 p.m. in the Hall of the Parish Center. Come grab a cup of coffee some homemade goodies and get ready to immerse yourself in the marvelous world of fiction. Who is Ruth McBride Jordan? A self-declared "light-skinned" woman evasive about her ethnicity, yet steadfast in her love for her twelve black children. James McBride, journalist, musician, and son, explores his mother's past, as well as his own upbringing and heritage. The son of a black minister and a woman who would not admit she was white, James McBride grew up in "orchestrated chaos" with his eleven siblings in the poor, all-black projects of Red Hook, Brooklyn. "Mommy," a fiercely protective woman with "dark eyes full of pep and fire," herded her brood to Manhattan's free cultural events, sent them off on buses to the best (and mainly Jewish) schools, demanded good grades, and commanded respect. 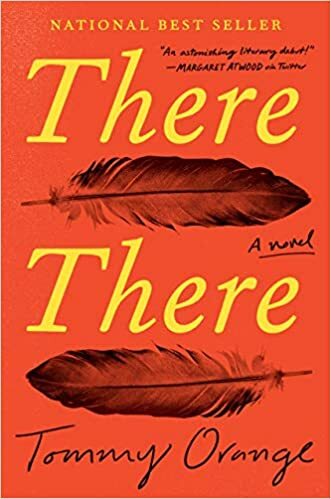 As a young man, McBride saw his mother as a source of embarrassment, worry, and confusion—and reached thirty before he began to discover the truth about her early life and long-buried pain. With The Middleman, the perfect thriller for our tumultuous, uneasy time, Olen Steinhauer, the New York Times bestselling author of ten novels, including The Tourist and The Cairo Affair, delivers a compelling portrait of a nation on the edge of revolution, and the deepest motives of the men and women on the opposite sides of the divide. One day in the early summer of 2017, about four hundred people disappear from their lives. They leave behind cell phones, credit cards, jobs, houses, families--everything--all on the same day. Where have they gone? Why? The only answer, for weeks, is silence.